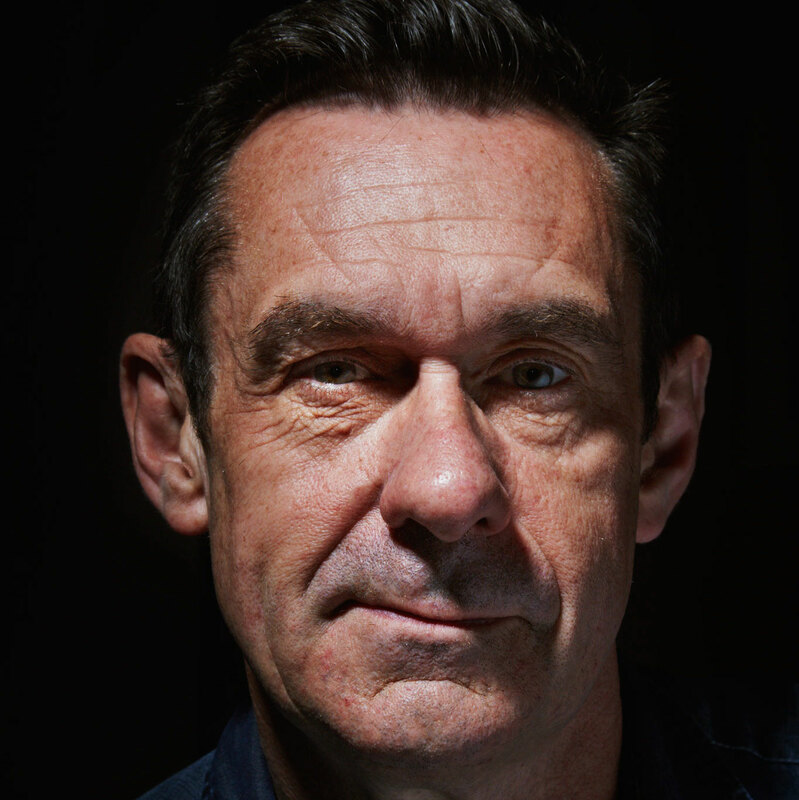 Paul Mason is a writer and broadcaster on economics and social justice. He was Culture and Digital Editor of Channel 4 News, becoming the programme’s Economics Editor in 2014, a post he formerly held on BBC2’s Newsnight programme. He left Channel 4 in favour of freelancing so he could engage more fully in debates on the political left. He is the author of several books, including Live Working or Die Fighting: How the Working Class Went Global and Why It’s Kicking Off Everywhere: The New Global Revolutions. He is a visiting professor at the University of Wolverhampton.